New Price . . . Hear Ye, Hear Ye - Second round of upgrades have been completed in this great place to be HOME! 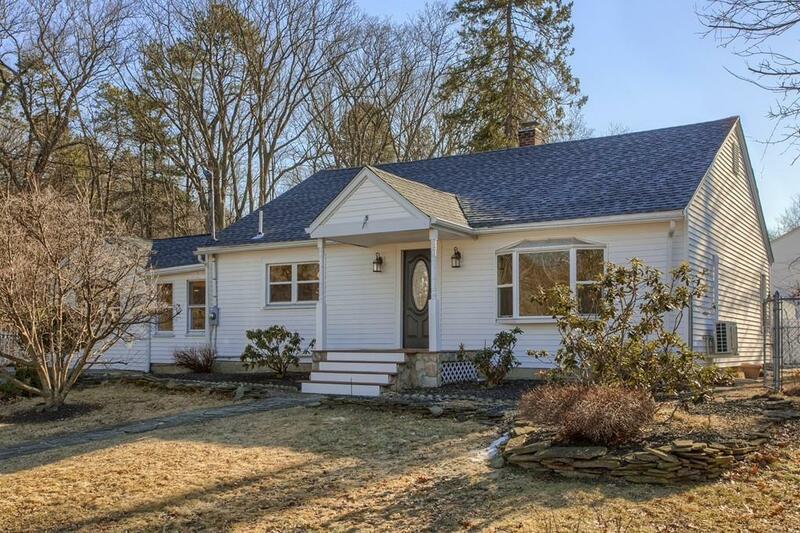 Lovely 3 bedroom, 3 FULL Baths with a four seasons SUN ROOM in the heart of North Andover, convenient to highways, town center and shopping! NEW ROOF, BOILER, and AC. All New PLUMBING & ELECTRICAL. 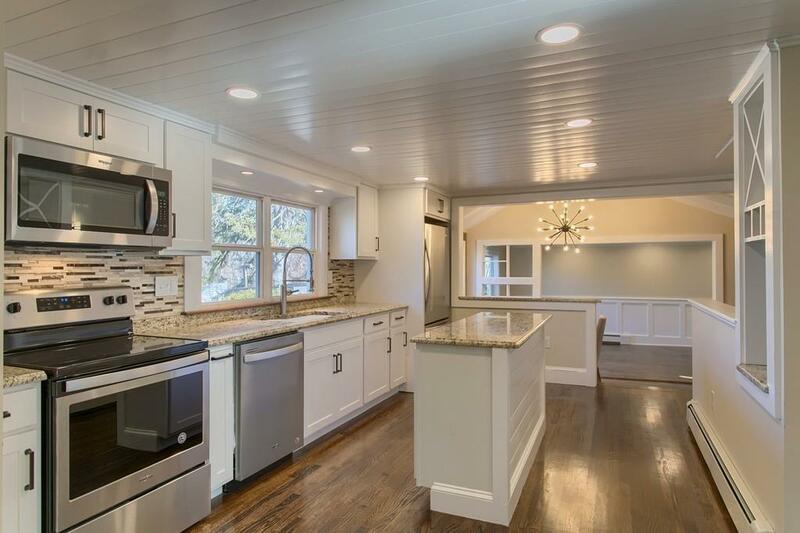 NEW kitchen with STAINLESS appliances. The formal dining room off the kitchen has gorgeous detail. 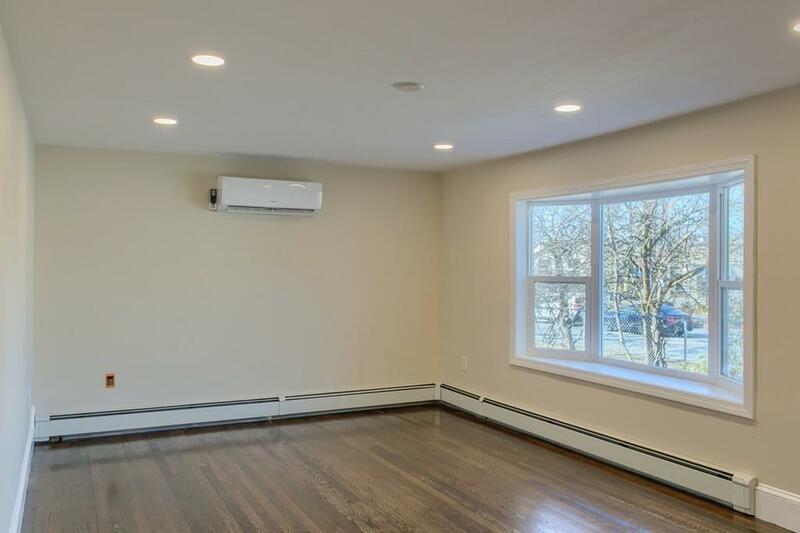 Downstairs you will find what could be a mud room, PLAYROOM or exercise area with a WET BAR. Gleaming HARDWOOD floors, 1st floor laundry, fenced in yard, gorgeous deck, oversized patio area and so much more! A must see! 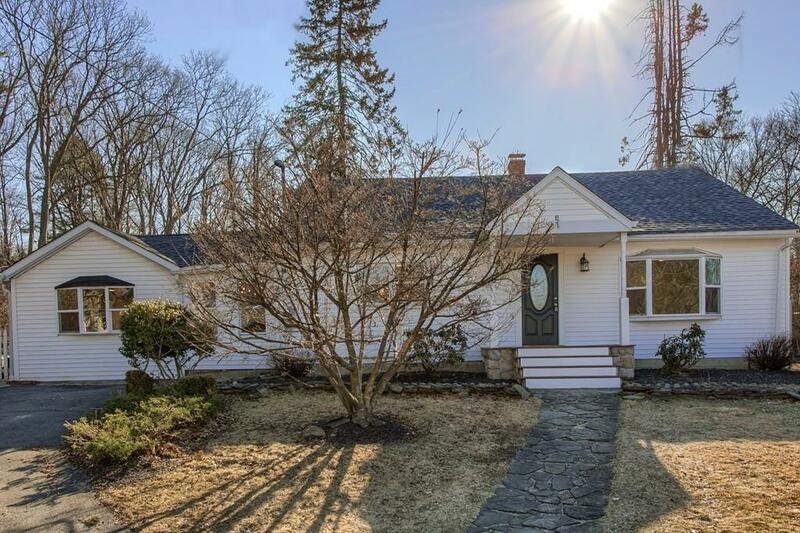 OPEN HOUSE Saturday March 30th 1:00-2:30 p.m. Listing courtesy of Mohamad Yamin of Forest View Realty Llc. Disclosures Seller Hasn't Lived in The Property. Listing provided courtesy of Mohamad Yamin of Forest View Realty Llc.